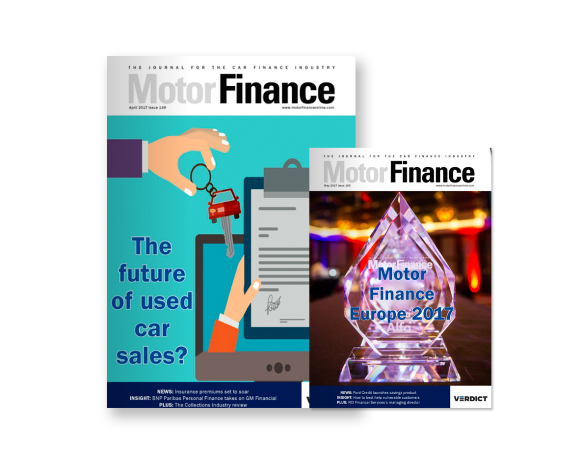 The value of point of sale (POS) finance for used cars rose 23% in August, compared to the same point last year, up to £1.2m, according to the Finance and Leasing Association (FLA). 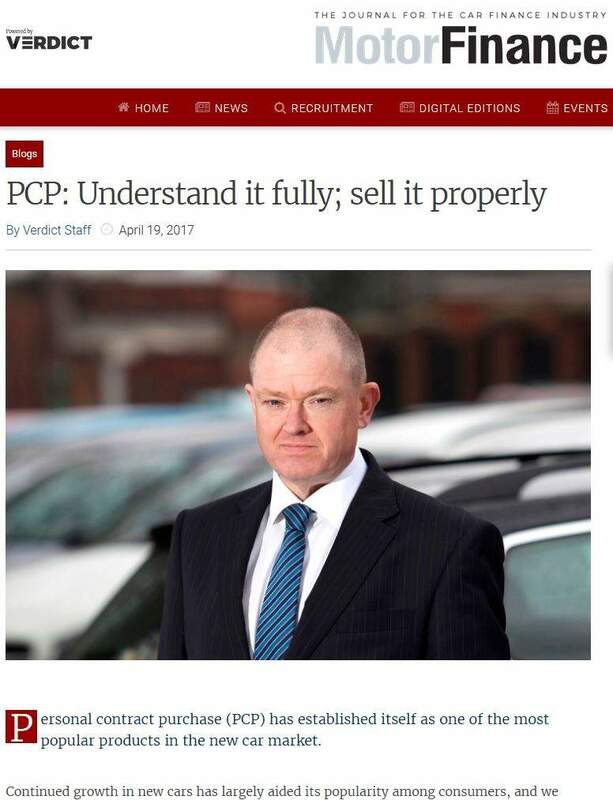 The number of used cars bought through POS finance also rose, reaching 319,000 vehicles, an increase of 21% on the same period last year. In the twelve months to August 2016, £13.2bn of POS finance for used cars was recorded, up 14% from the same period in 2015. 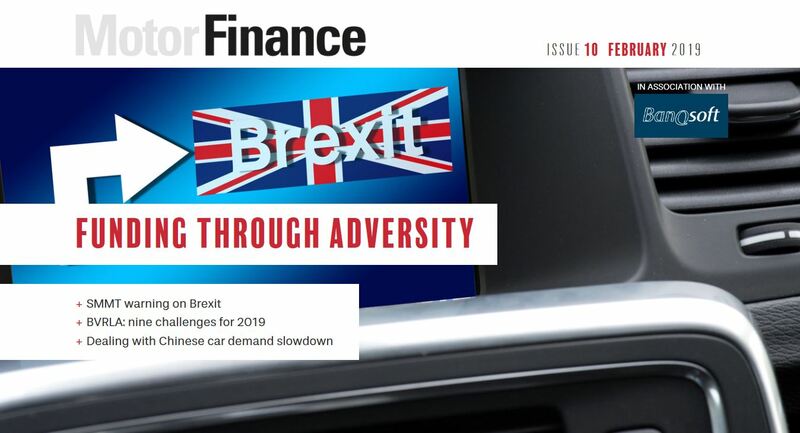 The market for new cars also saw an increase, with the FLA reporting that new business POS consumer finance was up 9% by value and 5% by volume in August 2016 compared to August 2015. 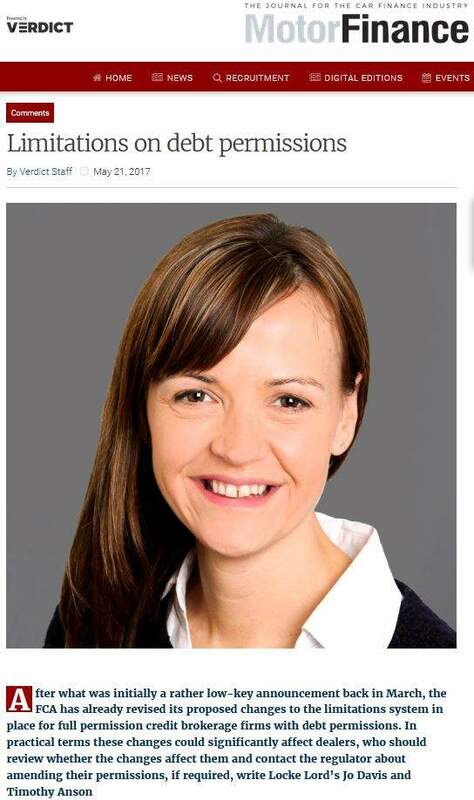 Geraldine Kilkenny, head of research and chief economist at the FLA stated that the market was consistent with their predictions. 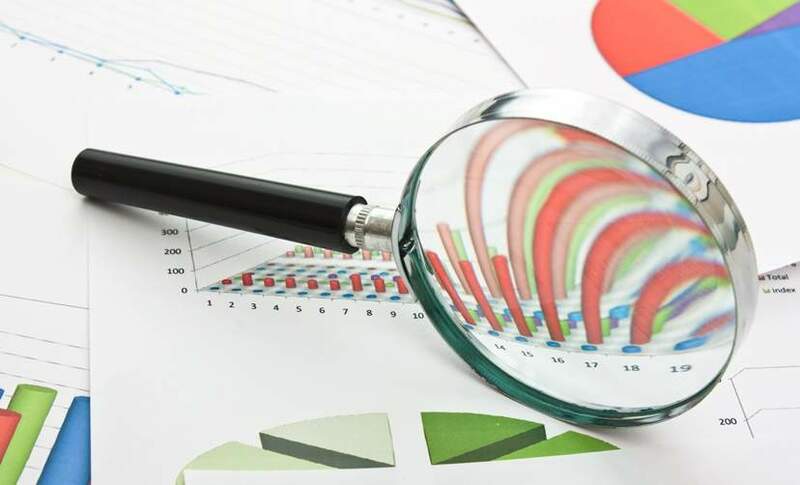 Kilkenny said: “The growth reported by the POS consumer car finance market in August marked more than five years of consecutive monthly new business growth. 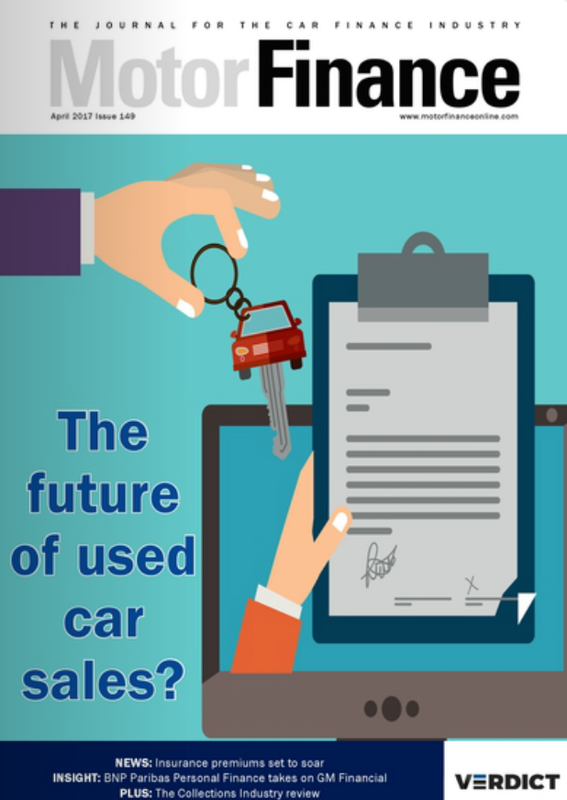 In the business market, the FLA recorded a 69% increase in the number of used cars purchased in August in 2016, reaching 3,303. 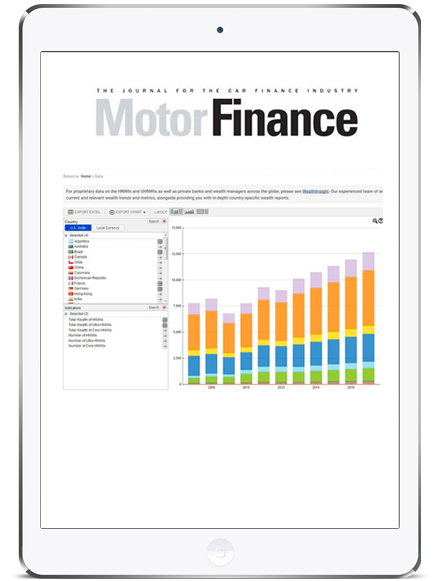 In the same month, there was no change on the number of new cars purchased on finance by business.